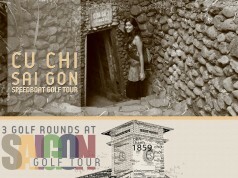 When you want to find yourself a different feeling at a different golf course near Ho Chi Minh City. 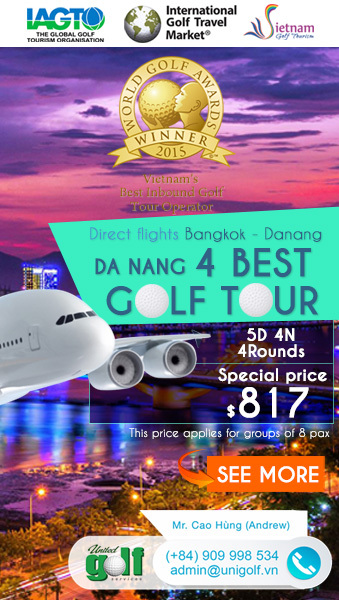 Vung Tau golf tour is your choice because this golf course will not only save time and expense but also have it own attractive. 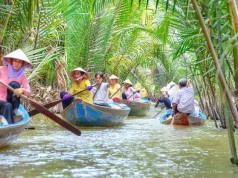 Two days trip features two rounds of Vung Tau golf courses – Vung Tau paradise and The “Bluffs” Ho Tram Strip – and night at 5 stars Grand Ho Tram Strip resort. Vung Tau Paradise is built on a gentle-slope terrain with hollow and deep places that create different steps and levels for sight. The moderate slope with small hills heaved, sloped create soft curves for the course surface. The green space of the course connects to the green space of the sea that bring a boundless space for the golfer to feel at ease, relaxed after escaping from the daily stress intentions. 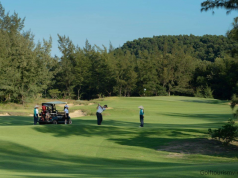 Bluffs Ho Tram Strip The most anticipated new golf course in Asia will call its first golfers to the tee March 14, when The Bluffs Ho Tram Strip opens for preview play along Vietnam’s south-central coast. Designed by legendary golfer Greg Norman, who spent an astounding 331 consecutive weeks at top the world golf rankings, The Bluffs Ho Tram Strip trades on geographical traits that course architects dream of. Day 1: 2 hours transferring by shuttle bus from Ho Chi Minh to Vung Tau. 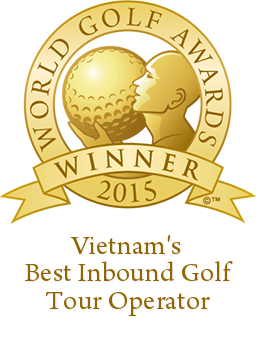 Play Golf at Vung Tau Paradise golf resort. After golfing, check in Lan Rung resort for one-night stay. Day 2: After breakfast (buffet) at the resort, Play at The Bluffs Ho Tram strip (par 18). After golf, back to Ho Chi Minh City by shuttle bus.